The Women in Leadership MBA Scholarship is a collaboration between Henley, the 30% Club and Financial Times. Now in its seventh year, the Scholarship is designed to offer practical support for the development of strong female talent and reflects the shared mission of the three partner institutions to encourage gender balance in leadership teams. The winner will receive a fully-funded place worth up to £39,500 on our part-time Executive MBA or Flexible Executive MBA programme starting in September/October 2019. Deadline for entry: 20th May 2019. Plus additional judges to be confirmed. Participants should draw not only on data, research and other evidence to support their arguments but also their own personal experience. We want submissions which make us think differently - challenge the status quo and demonstrate a real understanding of the dilemmas faced. 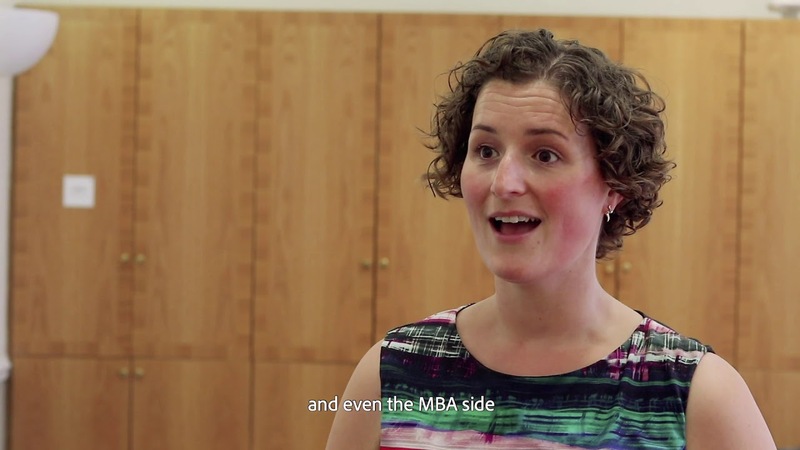 You can find full details about the MBA Programme and entry criteria on our scholarship pages. The winner will be announced at the Financial Times Women at the Top Summit on Thursday 17 October 2019.